Lisaraye McCoy - the only woman that rocks the colour white everyday! 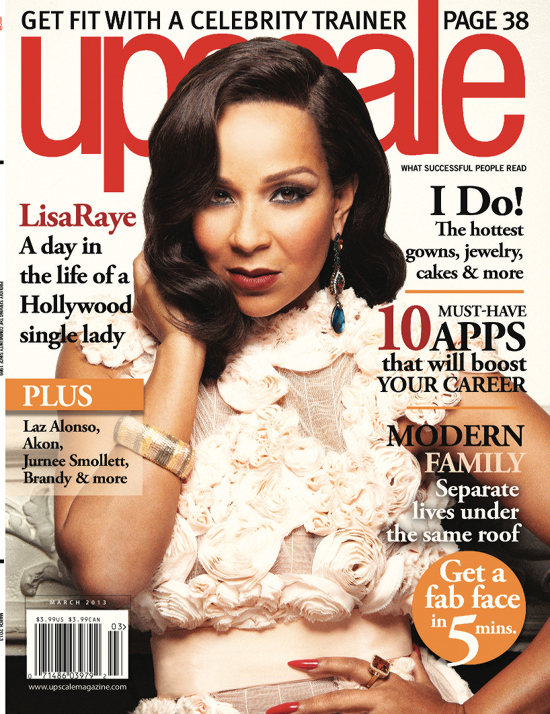 Adding a little bit of colour to her signature colour and spark covers Upscale magazine.! The 45-year-old actress currently plays the leading role of Keisha Greene in VH1's hit scripted TV show 'Single Ladies'. 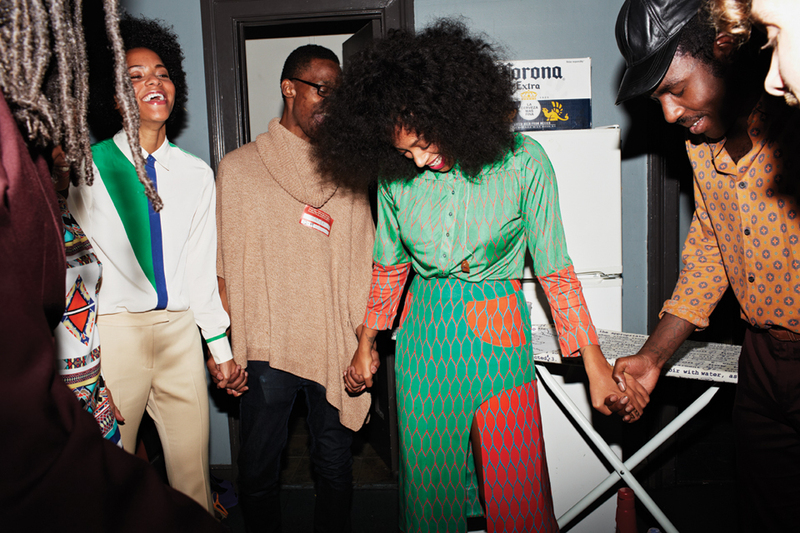 Season three of 'Single Ladies' will hit our screens this year. 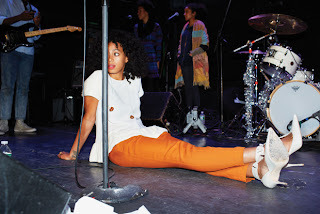 Solange's style of fashion and music is very eye-catching. 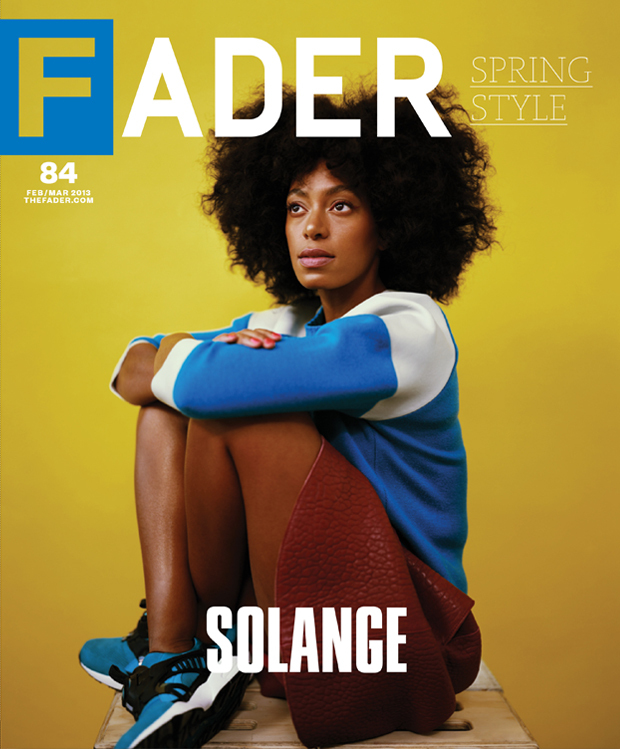 The singer-songwriter-model-DJ covers the spring edition to Fader magazine. 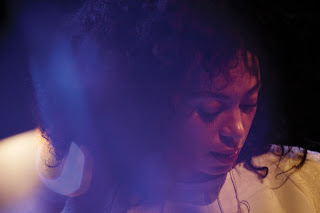 After releasing her debut EP 'True' late last year - Solange has been booked for a number of shows and was even honoured by Essence music as 'Black Women in Music'. Finally! 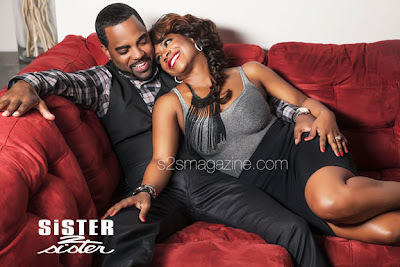 Kandi Buruss is engaged to this handsome fella - Todd Tucker - who we see often on the reality show Real Housewives of Atlanta! Both Kandi and Todd sat down with Sister 2 Sister magazine for the cover story and feature. Kandi who is due to get married soon, has kept it no secret that she wants to get a pre-nup and claims that Todd is not on opportunist. Hmm.. I wonder what bought that up. Check out the rest of the article inside the magazine, which will be avaliable in the March issue out now.